Join us for this once in a lifetime experience as we witness Roy Halladay's induction into the National Baseball Hall of Fame. 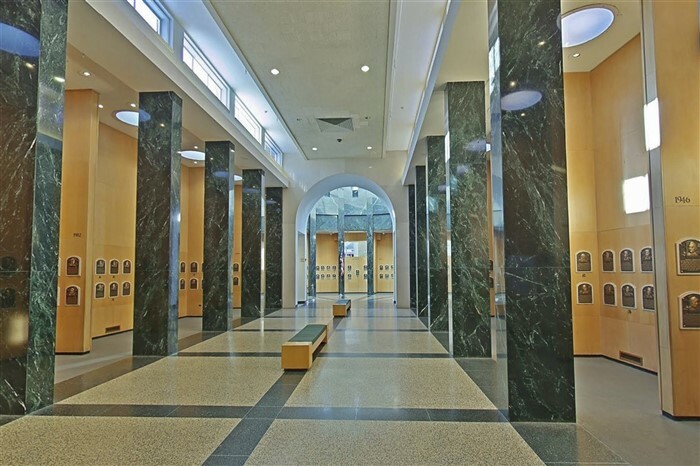 This special event features the awards ceremonies, the induction ceremony, and parade down Cooperstown's main street, and plenty of time to take in the Hall of Fame itself. One of the most iconic and successful players in Toronto Blue Jays history, Roy Halladays posthumous induction will be a deeply moving event for any Jays fan. With a 16-year major league career, Halladay was included in eight All-Star selections, won two Cy Young Awards, had a perfect game, and a postseason no-hitter. Spend the weekend in historic Cooperstown, and take in the atmosphere of the Hall of Fame Weekend. This morning we board the coach and meet our travelling companions. Stopping at the duty free store before crossing the border, we travel across New York State to Albany, where we spend the next three nights. The excitement builds in Cooperstown as events for Induction Weekend get underway. 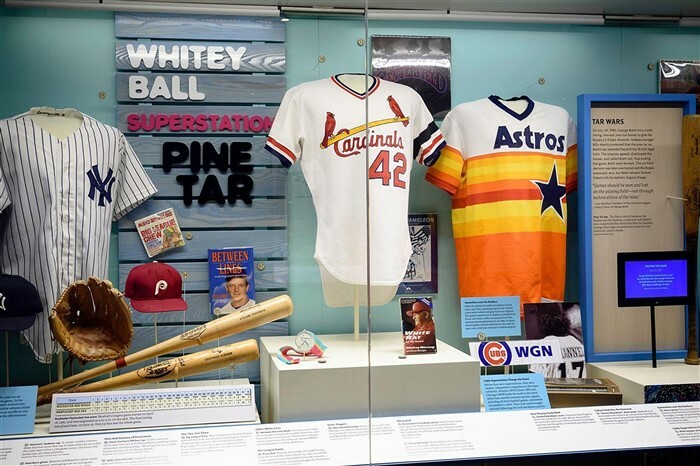 We begin the day with a visit to the National Baseball Hall of Fame, and allow plenty of time for you to see the exhibits at leisure. 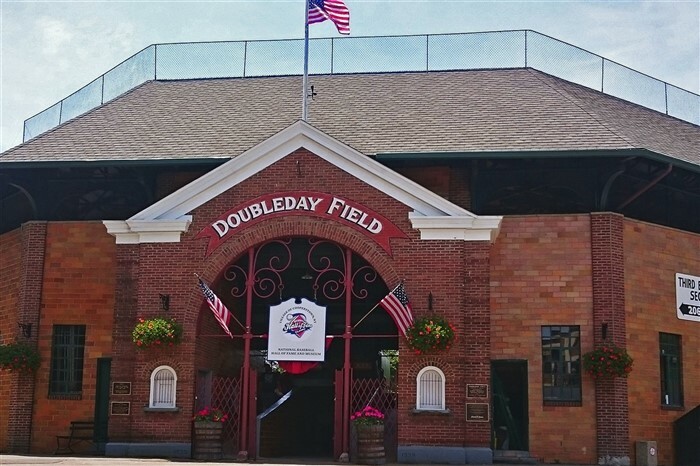 Later this afternoon, we attend the Hall of Fame Awards Presentation at Doubleday Field. Afterwards, we gather in quaint downtown Cooperstown for the parade featuring the Hall of Fame Alumni, and the inductees. It's the big day, and we have the honour of attending the Induction Ceremony at the Clark Sports Center grounds. We will arrive early for the ceremony, and you can either relax at the field or take a shuttle to the Hall of Fame for more baseball nostalgia. Or, you may enjoy a walk through the village to the Hall, taking in the lovely small town atmosphere. We return to Albany for the evening. Today we set our sights toward home, stopping for lunch and shopping enroute. The fun continues as we reminisce with our friends about the incredible experiences in Cooperstown. Crossing the border in Buffalo, we return home early evening.